Earls Court is a district in the Royal Borough of Kensington and Chelsea in London, bordering South Kensington, West Kensington, Chelsea, and Kensington. Short and long term accommodation in Earls Court provides easy access via walking, bus, or London Underground to a range of local attractions, including: The Royal Albert Hall, Imperial College, and The Natural History, Science, and Victoria and Albert Museums. Also nearby is a range of cafes, restaurants, nightlife, and old English style pubs. Ping on Earls Court Road is a personal favourite, providing ping pong and food and drink entertainment. For daytimes and early evenings The Troubadour on Old Brompton Road is the original boho coffee house, where artists such as Jimi Hendrix, Bob Dylan, and Paul Simon played in the 1960’s. The Underground stations of Earl’s Court and West Brompton are well positioned and offer easy access to travel around the local neighbourhoods and into the City of London. Please contact Provide Apartments to discuss your requirements, or view the range of Earls Court Serviced Apartments below. The Underground stations of Earl’s Court and West Brompton are well positioned and offer easy access to travel around the local neighbourhoods and into the City of London. Please contact Provide Apartments to discuss your requirements, or view the range of Earls Court Serviced Apartments below. 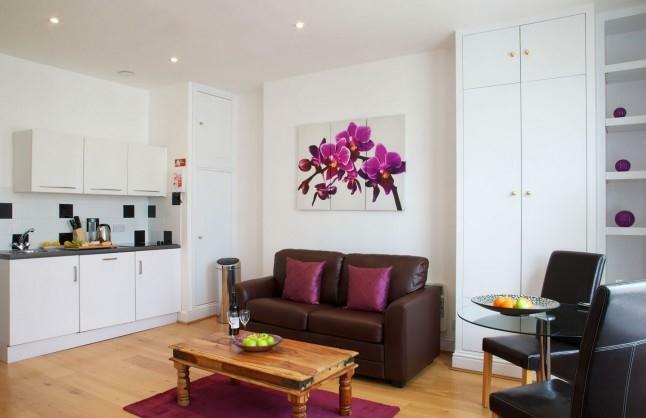 Studio, American Doubles, One bedroom & Two bedrrom apartments, just moments from Earls Court Station. Ideal for Olympia Exhibition centre and close proximity to Chelsea and South Kensington. The apartments are 5 minutes from Earl’s Court Underground Station and offer a collection of studio, 1 and 2 bedroom apartments. Apartments Include free Internet access, Flat screen TV's, which have been recently refurbished. Ongar Road is a 5 minute walk from West Brompton Underground Station. Range of One / Two Bedroom Apts that include full kitchen, washer/dryer, flat screen TV and wooden parquet flooring. 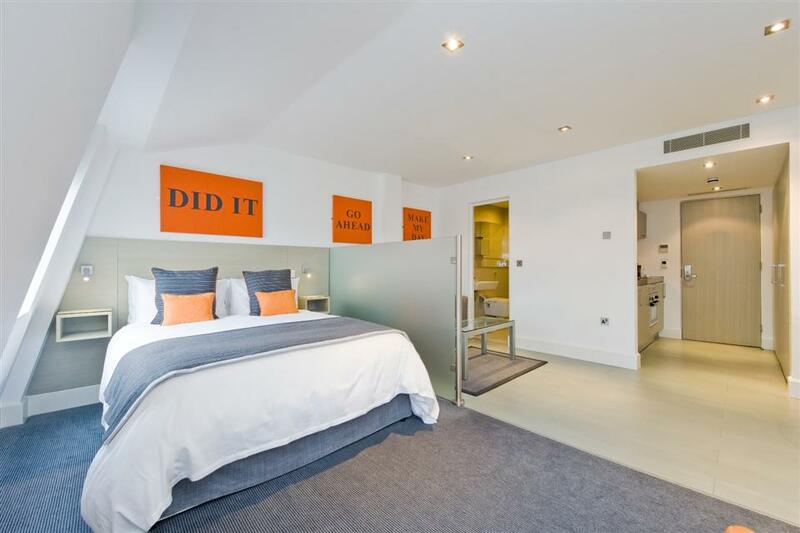 Studio, Premium Studio & One bedroom apartments, walking distance from Earls Court Station. The property boast a private patio and is ideal for leisure and business stays. A favourite of exhibitors at the Olympia Exhibition centre. 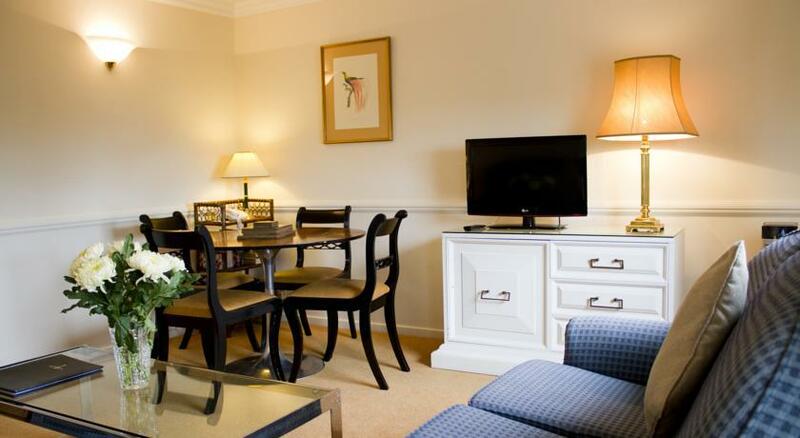 Earls Court Apartments, perfect for business and leisure. Earl's Court Apartments is a contemporary building that comprises over 200 apartments. Earl's Court is home to the Earl's Court Exhibition Centre, a major events, conference.. 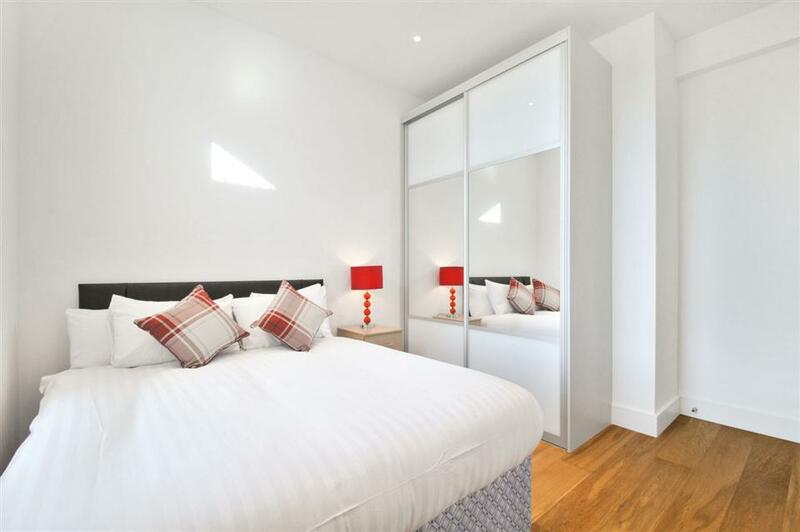 Recently refurbished Studio, One, and Two Bedroom Apartments within a 5 minute walk from Earl's Court Underground Station. Flying Butler Earl’s Court is around a 5 minute walk from Earl’s Court Underground Station and offers a collection.. 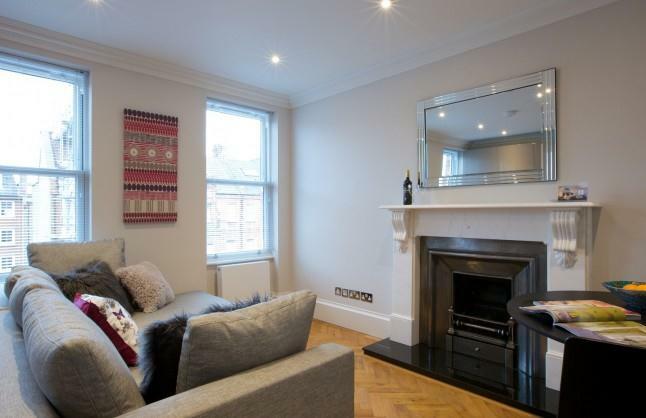 Beautifully finished One and Two Bedroom Apartments in the popular Earls Court Area. Flying Butler Earl’s Court Ongar Road is a 5 minute walk from West Brompton Underground Station. This traditional development has been refurbished to a high standard..
A superb selection of extremely comfortable apartments. The Apartments provide a high standard of accommodation with each spacious apartment individually designed and decorated, with different layouts to suit varied needs. There are numerous cafes.. Opened in 2009, Templeton Place offers 30 suites that are still as fresh today as they’ve always been. Earls Court is home to Supercity’s first aparthotel. They are just 3 minutes walk from Earls Court Station (30 minutes journey..